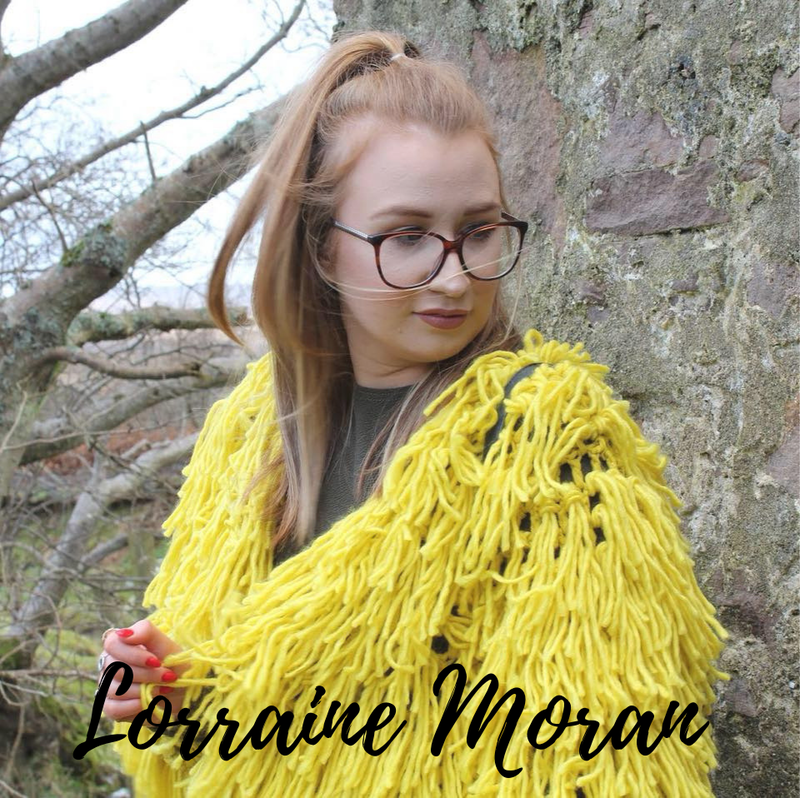 I love when I just happen to come across a perfect product dupe.! 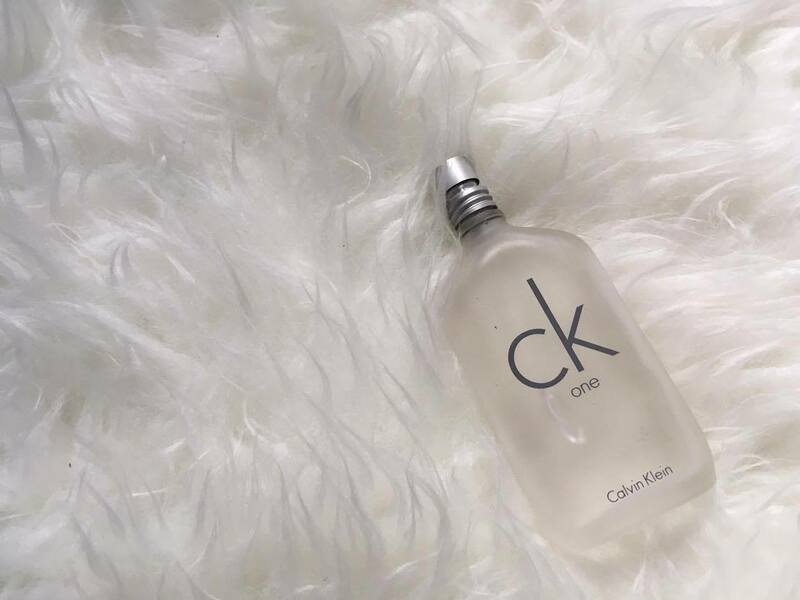 Todays dupe is for the Calvin Klein unisex fragrance One - so male or female this post is for you.! 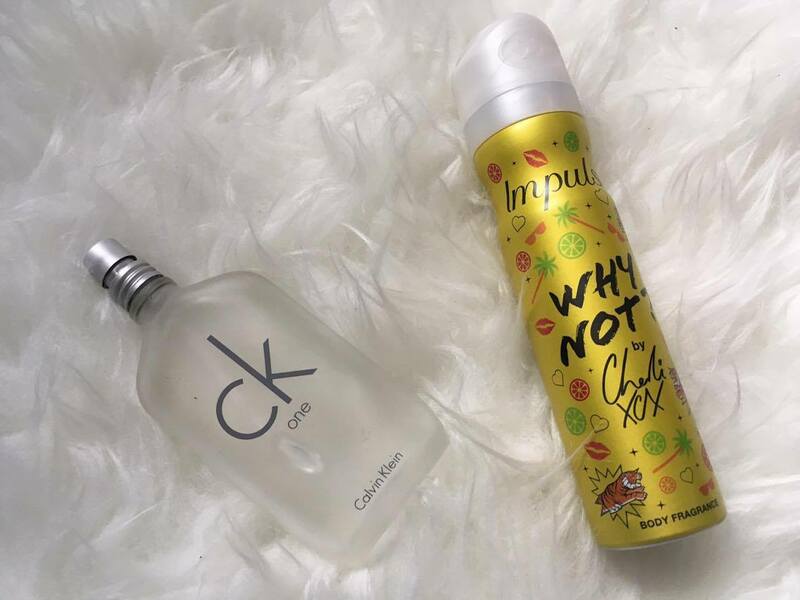 I picked up this Impulse fragrance last week just as something to keep in my locker at work and was happily surprised when I went to put it on and realied why it smelt so familiar. 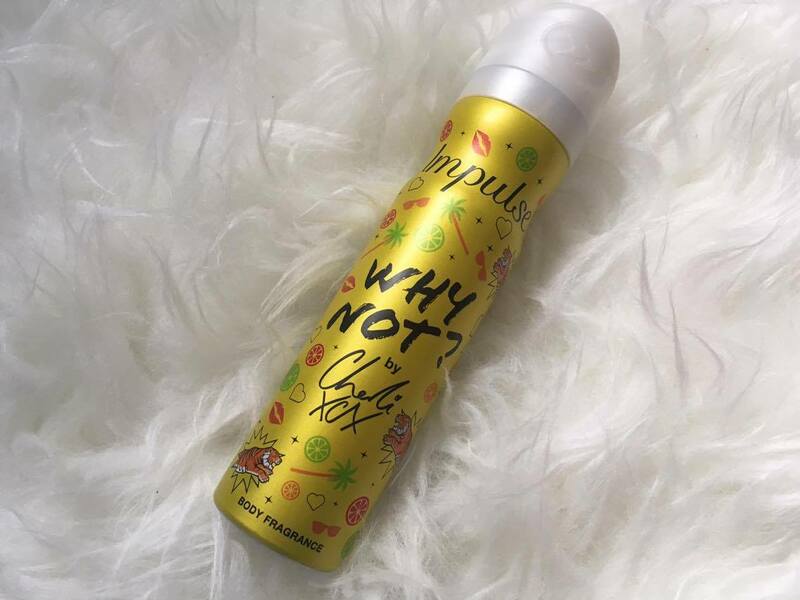 I swear that this Impulse fragrance 'Why Not' by Charlie XCX smells just like CK One.!! Just so I knew I was giving you guys a real dupe I blind tested it on my family....the only difference was the intensity - at 2.99 a pop who really cares if you need to top up every now and then.! I know which one Ill be reaching for. !